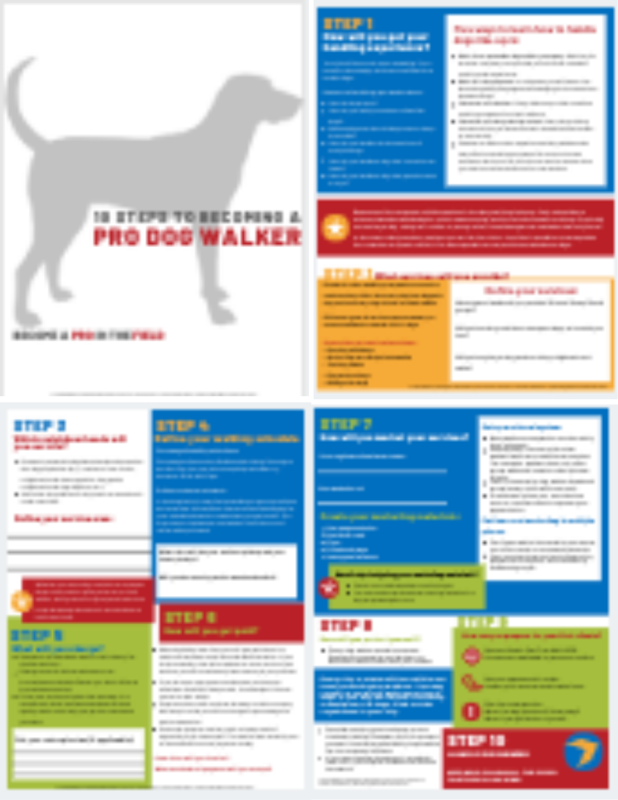 Professional Dog Walker Certificate Program — The Centre for Canine Education Inc.
10 Steps to Becoming a Pro Dog Walker - get your free guide now! Are you looking for a change in career and want to work with dogs? Do you love getting out in the fresh air and being active, rain or shine? If you’re tired of sitting at a desk for eight hours a day working toward someone else’s dream, the dog walking industry might be for you! Years ago, I started out as a Dog Walker out of convenience; I had a dog with severe separation anxiety and couldn’t leave him alone. I was already working as an apprentice with a Dog Trainer, so it felt like the right path. I quit my corporate job and started walking neighbourhood dogs for a small fee. Word travelled fast, and I started taking on more and more clients. Before I knew it, I was walking dogs full-time and loving the experience I was gaining. I learned so much about dog behaviour and body language and it really helped me to build my dog training career. The only challenge was that it felt like trial-by-fire. I was learning everything on the fly and I felt like I was dodging bullets. I wished for a program that would teach me all I needed to know to have the confidence to run my business successfully and still love what I was doing. 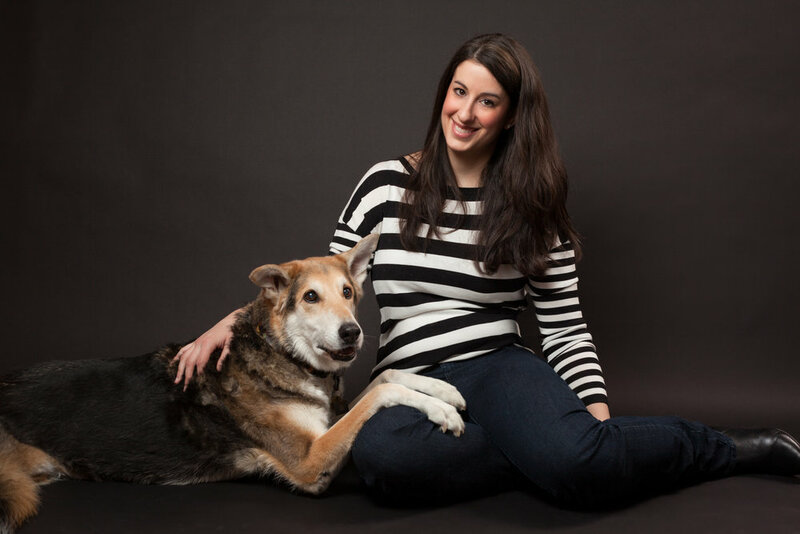 I studied other Dog Walkers and Pet Professionals and continued my education in animal behaviour, and finally launched Toronto’s first Dog Walker Course in 2009 - ten years ago! What started out as a four-hour program, grew into an eight-hour program, a two-day program, and finally, a three-day certificate program. My passion is people AND dogs. I can't wait to share my knowledge, skill, and experience with you, and get to know YOU and why you can't wait to work with dogs. learning theory & myth-busting so that you can truly understand the dogs without having to be a "whisperer"
strategies for starting or improving your own business because while we do it for the love of dogs, we keep doing it because we can afford to! This program is a knowledge certificate course for those currently working in the field or just getting started. Students must complete all modules including assignments and a final exam. *Parking, lunch and refreshments included! Location: Wherever you are in the world! You deserve a successful business and life! Get the roadmap without the "trial by fire". We'll give you the knowledge, confidence, and support you need to jump feet first into this career and hit the ground running. Book a FREE 15-minute Discovery Call with me and let’s find out! What are our graduates saying?